Michael Trick, the Harry B. and James H. Higgins Professor of Operations Research, was officially welcomed as the new dean for Carnegie Mellon University’s Qatar campus. 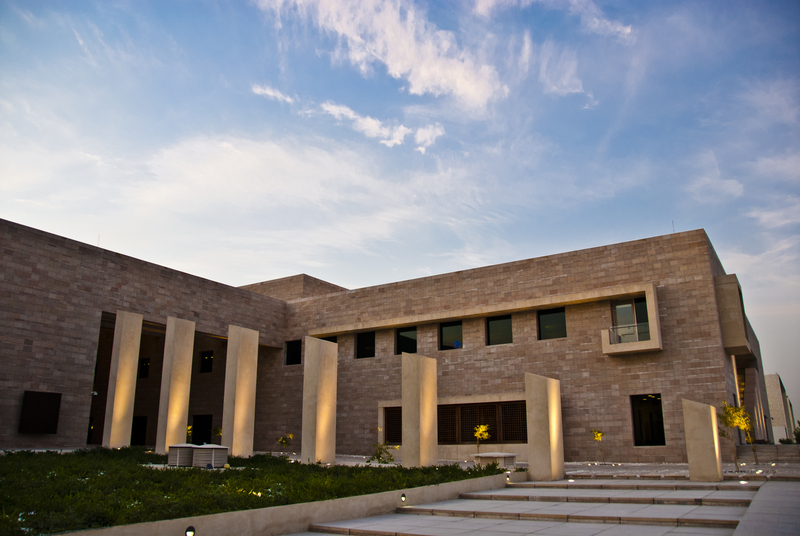 Trick, the third dean of Carnegie Mellon Qatar since it opened in 2004, will succeed Ilker Baybars, who stepped down at the end of the 2016-17 academic year after serving the role for the last six years. Trick has been a member of Carnegie Mellon University’s Tepper School of Business since 1989 where he served numerous leadership positions including senior associate dean for faculty and research. Over the past 25 years, Trick has mentored and supported faculty and student researchers, advanced strategic initiatives, overseen the promotion and tenure process, and elevated the research reputation of our top-ranked business school, according to a Tepper press release congratulating Trick on his new appointment. Trick holds a Ph.D. in industrial engineering and has done research in the field of operations research, with a specialization in computational methods in optimization. He has written more than 50 professional publications and was the editor of six volumes of refereed articles. Several Carnegie Mellon University faculty members were present at the ceremony to celebrate Trick’s new position, including Interim President Farnam Jahanian. “His commitment is driven by excellence and his belief in the power of collaboration to motivate and inspire others. These are values that will serve him well in this role,” she said.